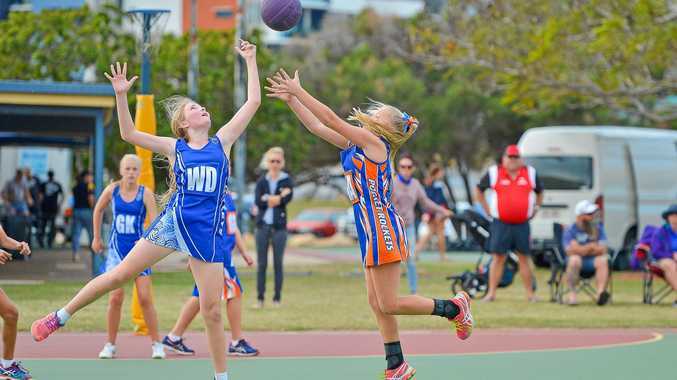 A GLADSTONE councillor wants to see more reasoning behind why certain clubs and organisations were denied funding in the latest round of sport and recreational grants. The Regional Sport and Recreation Event Grant Program assists sporting clubs, community groups and business to deliver quality sport and active recreational events for the Gladstone region. There is various criteria and objectives that need to be met to receive a grant. Council received 18 applications totalling $37,992.50 and approved 13 of those for a funding total of $26,200. 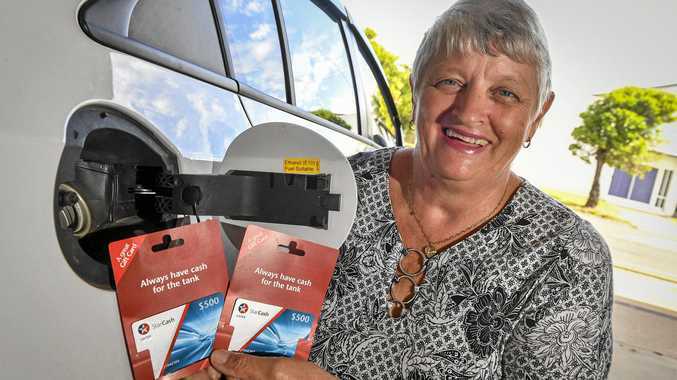 Some of the events include the Pam Moore Carnival (netball), Gladstone Open Tennis Championship, Jason Hetherington Cup (rugby league) and the Gladstone Harbour Festival Fun Run. Cr Kahn Goodluck asked for further justification during this week's council meeting as to why certain events were approved for funding and others weren't. "I don't have any information as to why some of those weren't (funded) when they appear to me to fit the criteria," he said. "They may not have qualified for whatever reason but I've got to go out and justify that to the community and various organisations... I need that information in the report. "I need to see the justification so I can be 100 per cent confident when I'm out there talking to the community." Cr Natalia Muszkat also asked for clarity regarding the grant process. The Early Settlers Shooting Association, Calliope Junior Rugby League, Bororen Pony Club, Boyne Valley Community Discovery Centre and Canoe Point Outrigger Canoe Club were unsuccessful applicants.